Uttar Pradesh Chief Minister Yogi Adityanath had condoled the loss of life in the Kasganj violence and ordered the police to sternly deal with the culprits. A special probe team has been set up to probe the violence and 81 people arrested. The Uttar Pradesh government has snapped Internet services in Kasganj district till 10 pm tonight, after fresh violence erupted on Saturday when groups of people went on a rampage in western UP's Kasganj town after the cremation of a young man killed in clashes on Friday. One group burnt down a few shops in the town's main market, others vandalised shops at an intersection a short distance away and burnt down two buses. Late on Saturday night, a shop belonging to an individual of a particular community was burnt down by miscreants on the outskirts of the Kasganj town. 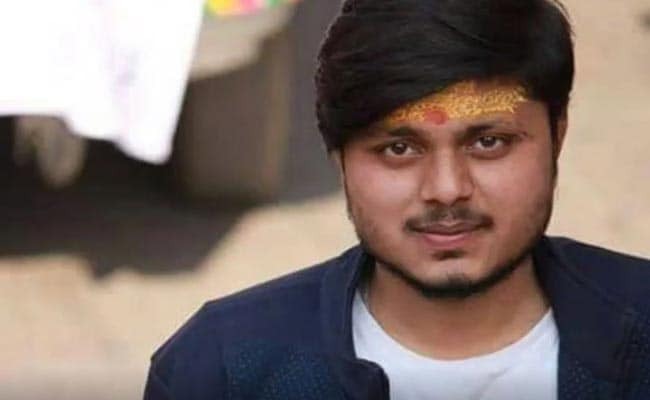 Chandan Gupta, 22, had died in clashes that broke out on Friday during a "Tiranga bike rally" by activists of the RSS-backed students' group, ABVP and the Vishwa Hindu Parishad. He was a commerce student at a local college. His parents said he was involved with a local non-profit and used to participate in activities like blanket distribution and blood donation drives. Another person injured in the communal clashes, Naushad, is admitted to hospital. According to reports, both had bullet injuries. The incidents of vandalism on Saturday - a car was torched late in the evening also - were seen as a reaction to Chandan Gupta's death. It is, however, not clear why the police was not able to keep peace in the area. It had figured that there could be more violence and had requisitioned additional forces soon after yesterday's round of violence. The family of Chandan Gupta, 22, who died in clashes, say he was involved with a local non-profit for social work. Uttar Pradesh Chief Minister Yogi Adityanath had yesterday responded swiftly to the death of the young man and appealed to both communities to maintain peace. 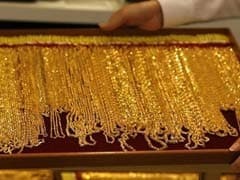 The police also had been ordered to deal sternly with the culprits. Too busy fire-fighting yesterday, much of this crackdown started today. By the end of the day, Kasganj's district magistrate RP Singh declared that the police had arrested 81 people. Senior police officers from western UP were also rushed to the town 170 km from the national capital. Mr Singh said section 144 that prohibits assembly of people is in place in the entire town and sufficient police force deployed. The police's drone camera team was also requisitioned from Aligarh to help the police keep a watch on sensitive areas of the town. But there is still no cohesive sequence of the events that led to yesterday's communal clash. A short video clip of Friday's bike rally that emerged today shows hundreds of young men, many of them holding the National Flag and saffron flag, standing in one of the streets of the town. This is where they had been reportedly told by local residents from another community to take a different route. In the background, some voices can be heard saying that they would not change their route. Someone else raises the slogan that everyone would have to say Vande Mataram if they want to stay in India. From all accounts, the violence started soon after. It started with hurling stones with each other and ended with gunshots being fired. In between, motorcycles were set on fire, stones thrown at passing vehicles and a place of worship set on fire.